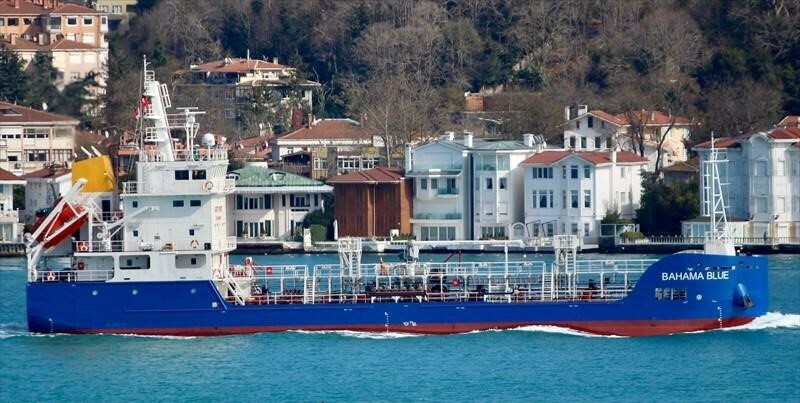 Scanjet were recently commissioned to supply a full Intelligent Tank Management solution with tank cleaning machines, PV Valves and the Tank Gauging by Rubis Eastern Caribbean for their new-build tanker, the MT Bahama Blue, built at the MTG Dolphin Shipyard in Varna, Bulgaria. PSM’s contribution included transmitters all for tank levels, overpressure, and manifold pressures in Hastelloy, Titanium and Stainless Steel. Rubis Eastern Caribbean recognised that by using the ITAMA solution they would have a single source for design and project management and the reassurance of full in-house production control to deliver the optimum solution. Further, in service the Vessel will be fully supported by our global support network. Whatever your vessel and application, we will be delighted to talk through the ITAMA options and integrated PSM products best suited to you.